Do you still need a few gifts for the holidays? Every year this is the place to get your hands on lots of food gifts and to meet Kathy Casey and all her friends. It is happening tomorrow. I got this from Kathy and I had to share! It’s almost here! My Holiday Extravaganza & Open House is back this year and all set for Saturday, December 14th from 11:00 am – 7:00 pm! There’ll be goodies to buy and samples to try! We’re opening the doors to my Food Studios once again for all your holiday foodie gift needs. 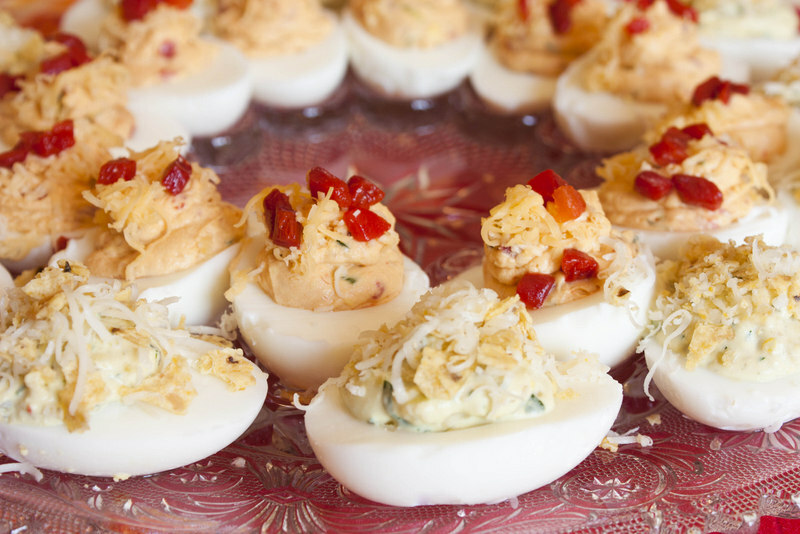 We’ll have all sorts of things to nibble and sip on from tasty bites from my latest book D’Lish Deviled Eggs to samples of Dish D’Lish® Egg Nog and other delectable items. There’ll be plenty of goods to grab to stuff your favorite foodies stocking from our own 5130 Honey to Dish D’Lish specialty products: seasoning salts, cocktail mixers and limited-edition preserves. For the bar enthusiast we’ll have our Liquid Kitchen Golden Era Bitters, and cocktail kits. As well as our house-made Jingle Bell “Cheese Balls” spiked with Hennessy Cognac. The Holiday Extravaganza isn’t complete without our “Over 21” Real Fruit Cake made with Maker’s Mark. So get there early as these fly out the door faster than Santa’s reindeer! 1 lb loaf of holiday goodness!